The Sun is only in stable, wealth-driven Taurus for a few more days! We've all got money on our minds now, but money is funny. We all need it, but the issues surrounding it can be a major source of stress. That's why we're offering 25% OFF our most popular fortune-focused Tarot readings! This special ends at 11:59 p.m. (PDT) on Sunday, May 17, so don't wait. 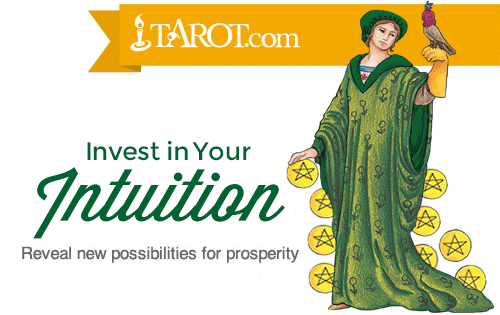 Take your first step toward prosperity now!